Our famous mountainbike stage race will take place for the 11th time in 2016. The route will start in Offenburg and follow Sasbachwalden, Bad Rippoldsau-Schapbach, Donaueschingen Murg, and Feldberg. The race will have ~ 400 kilometers and ~ 10.000 vertical meters. Be part of this likable and very well organized event with a riders limit of 550 bikers. ELITE race / with license: Women: 1997 and older Men: 1997 and older Non-professionals / fun race: Women: 1997 - 1987 Women Masters 1: 1986 - 1977 Women Masters 2: 1976 - 1967 Women Masters 3: 1966 - 1957 Women Masters 4: 1956 and older Men: 1997 - 1987 Men Masters 1: 1986 - 1977 Men Masters 2: 1976 - 1967 Men Masters 3: 1966 - 1957 Men Masters 4: 1956 and older bike jersey (VTS design) finisher present Detailed race book with important race information timekeeping including transponder technology daily results and winner ceremonies race numbers food and drinks during the stages energy bars for the whole week 4 x dinner and 1 x lunch at the stage towns a large VAUDE luggage bag (VTS design) free usage of the bike park luggage transport incl. delivery of the luggage to the hotel/camp technical service in the start and finish areas professional rescue service Prize money: The prize money is ~ 15.000 Euro. VTS camp & return transfer (optional booking): the overnight-stay in the mass camp is € 15,- per night and person including breakfast; the bus transfer on Sunday back to the starting village is € 30,- per person Mobile homes: Areas for staying with your mobile home are available in every finishing location: € 50,- total amount per vehicle Bike park: All riders can use a special “bike park” in every stage location. 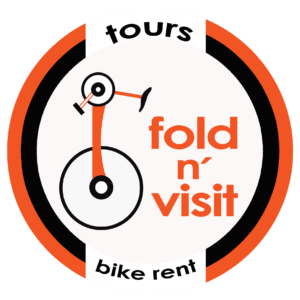 The “Put-in” and “take-back” of the bikes is only possible with using your personal identification card in combination with your starting number. Photo service: A photo service (sportograf.com) will record all stages. 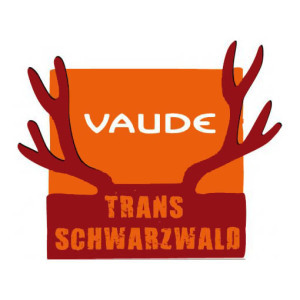 The Trans-Schwarzwald was an event I was looking forward to for a few reasons. It's a beautiful area.